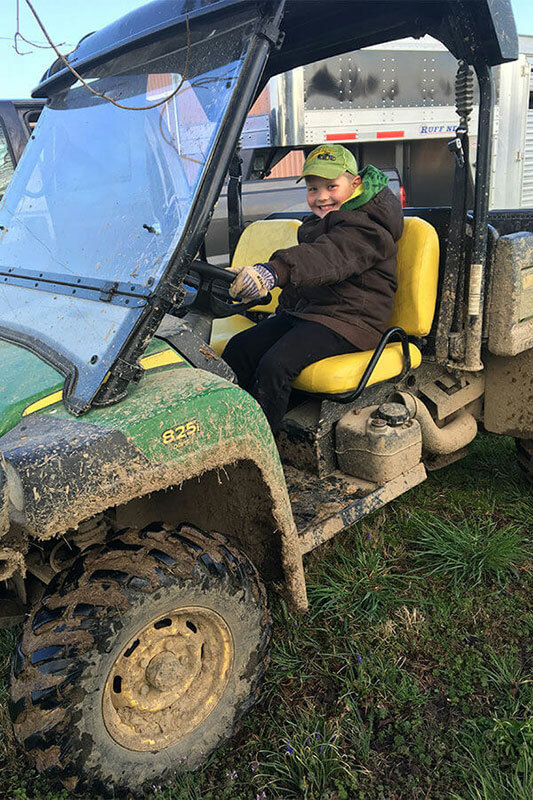 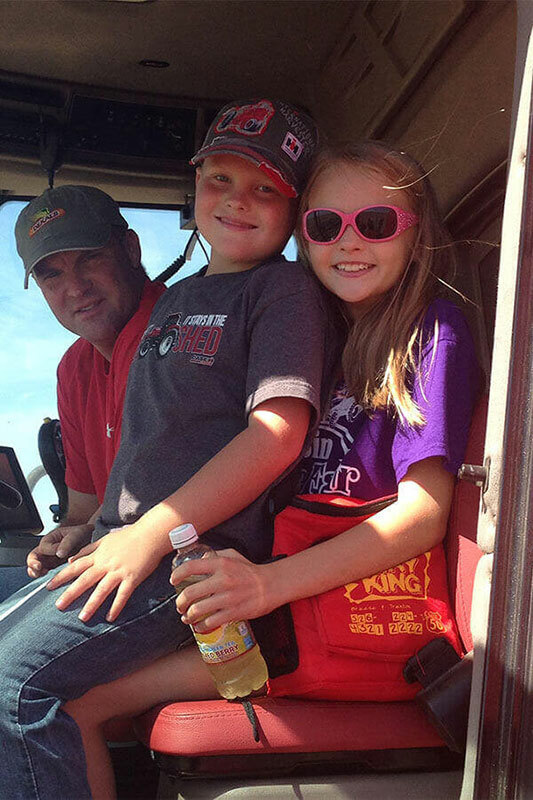 Windy Hill Meadows is owned and operated by Bradley and Kimberly Wolter and their children, Lauren and Blake. 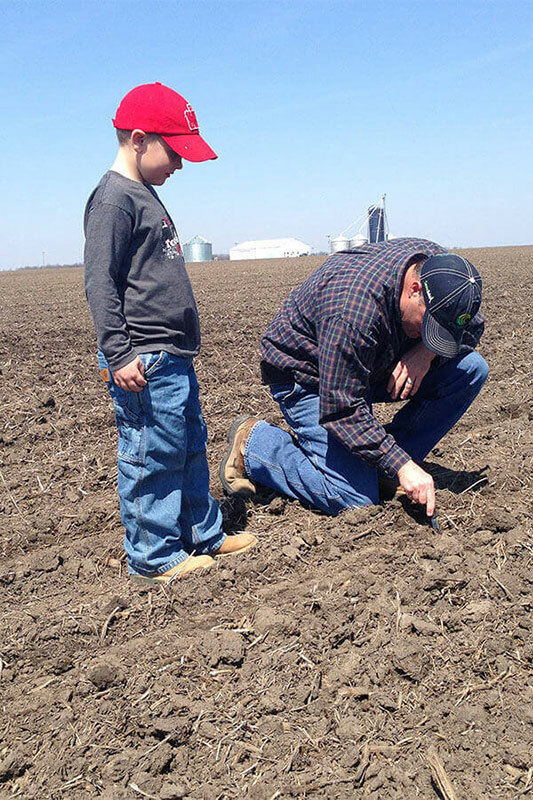 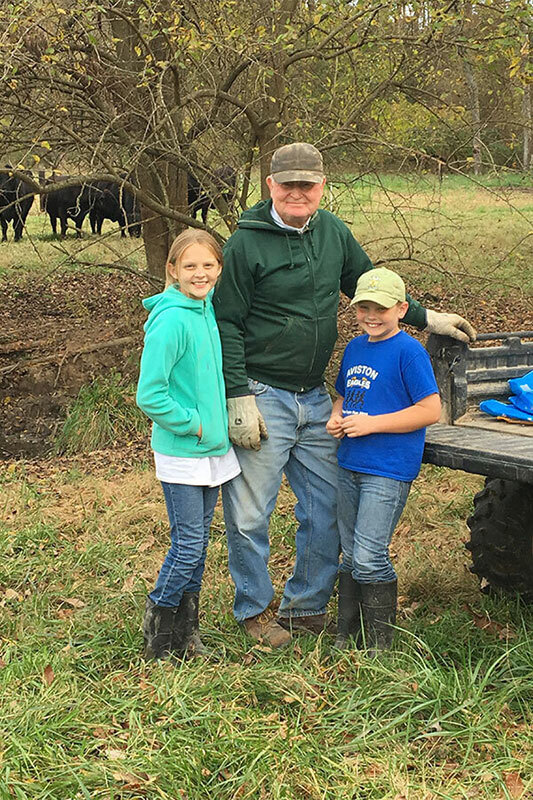 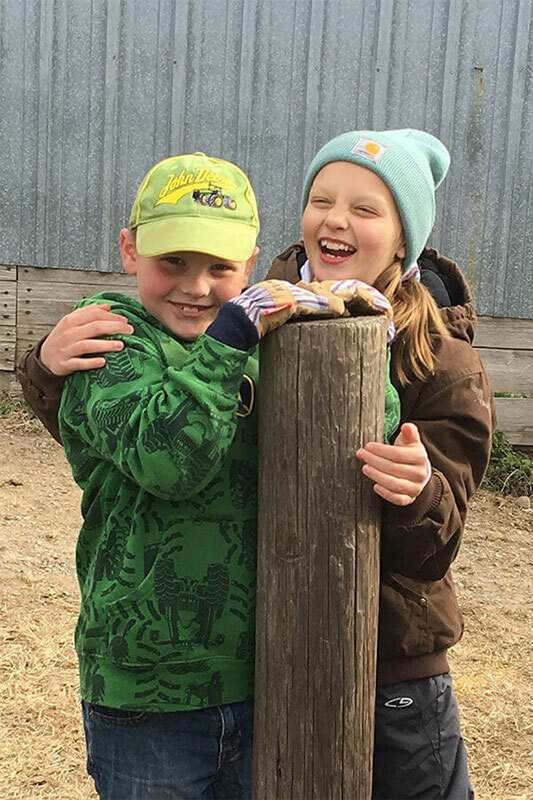 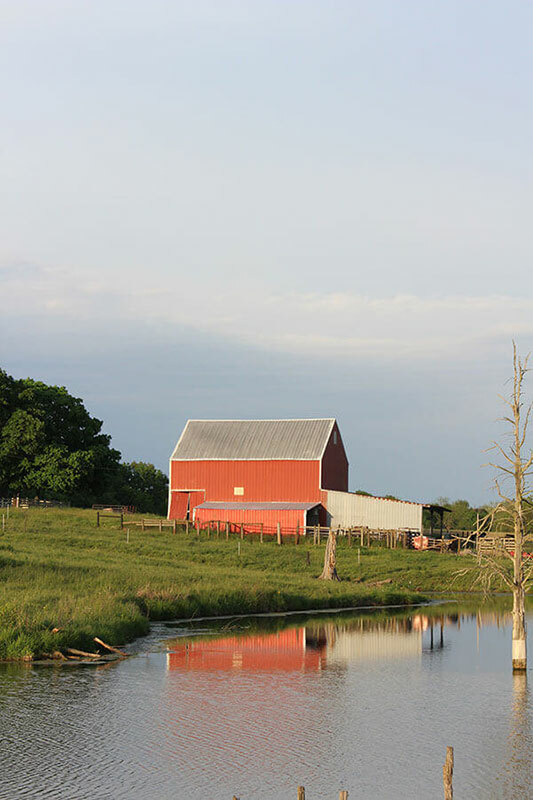 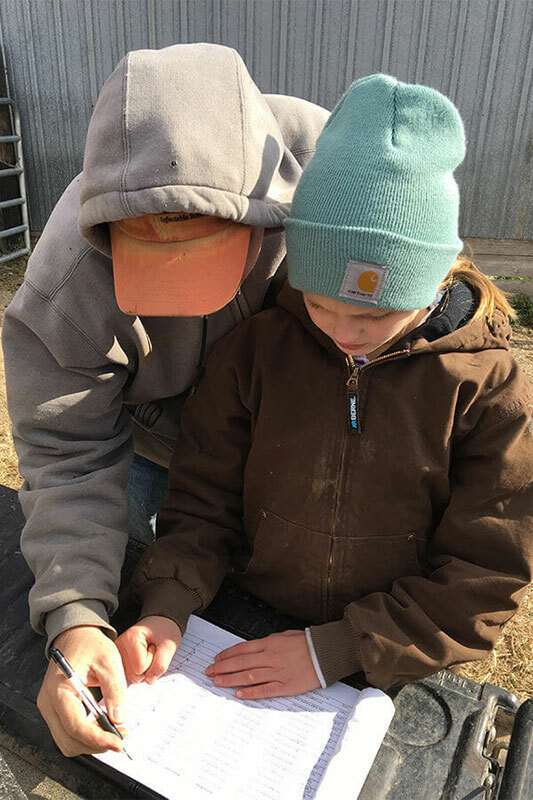 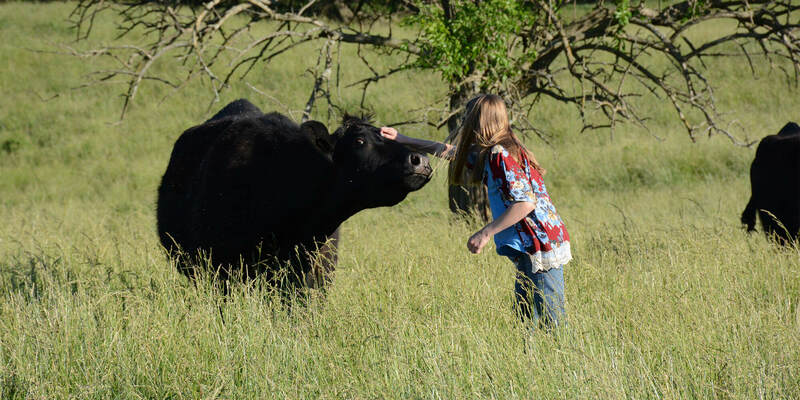 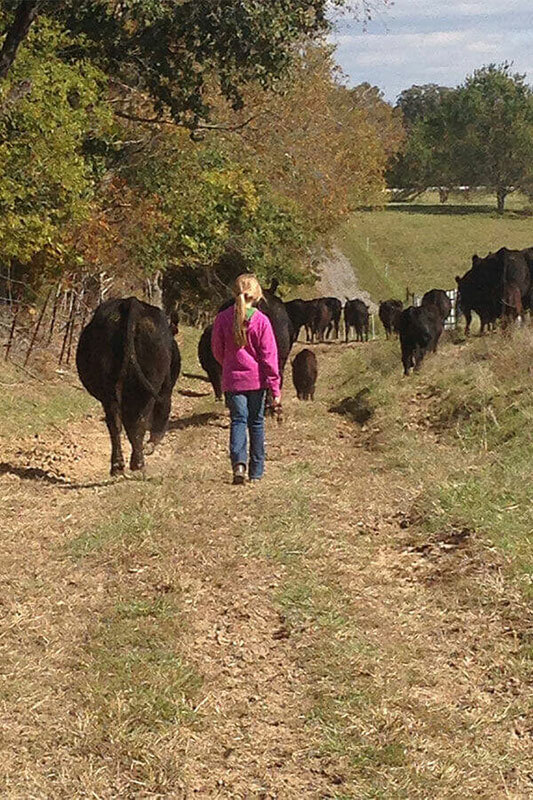 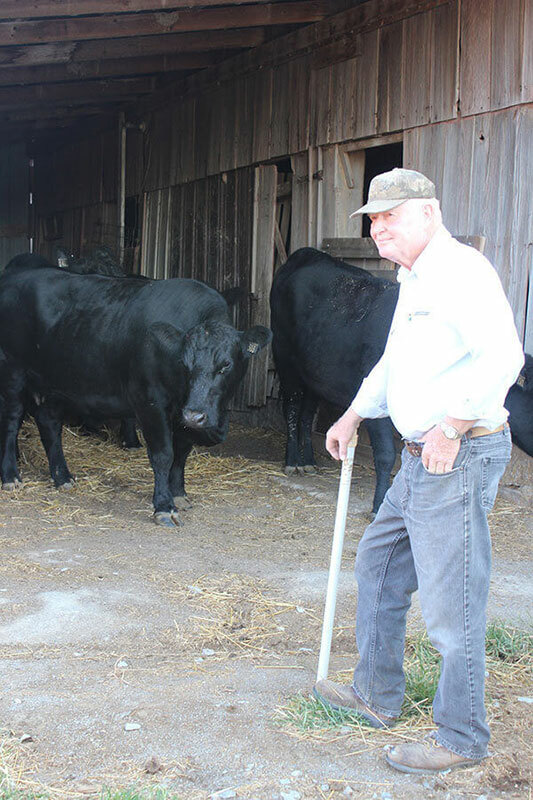 We grew up working hands-on in the practices of livestock and grain farming. 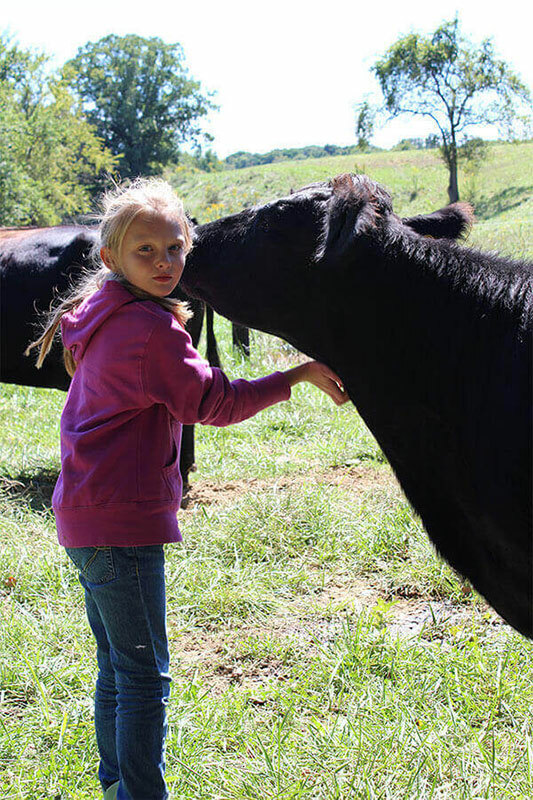 We advanced our education in the science and business of agriculture sharing a passion for sustainable food production. 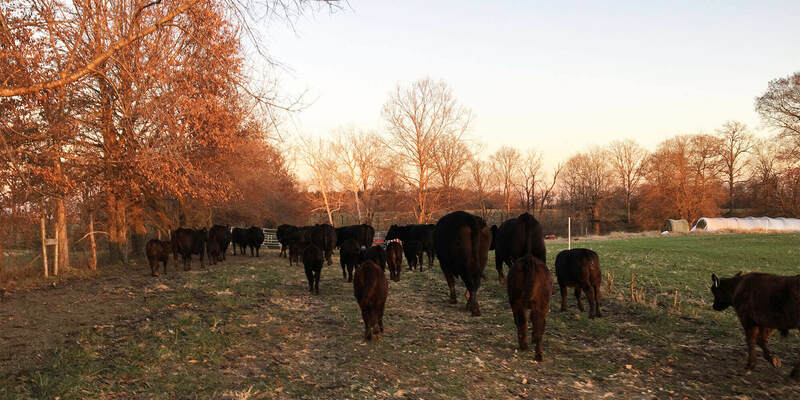 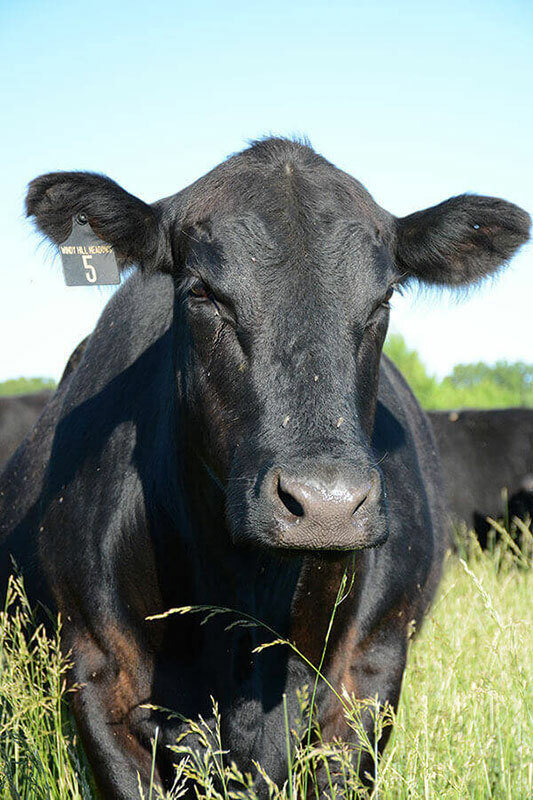 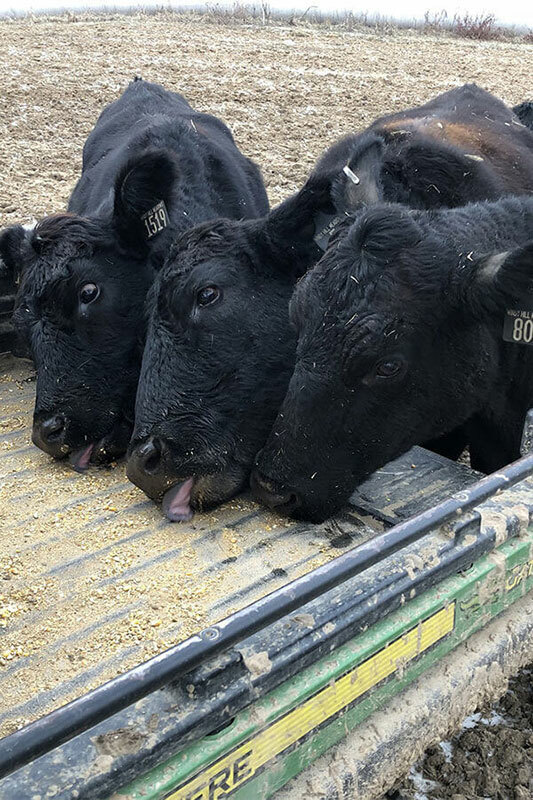 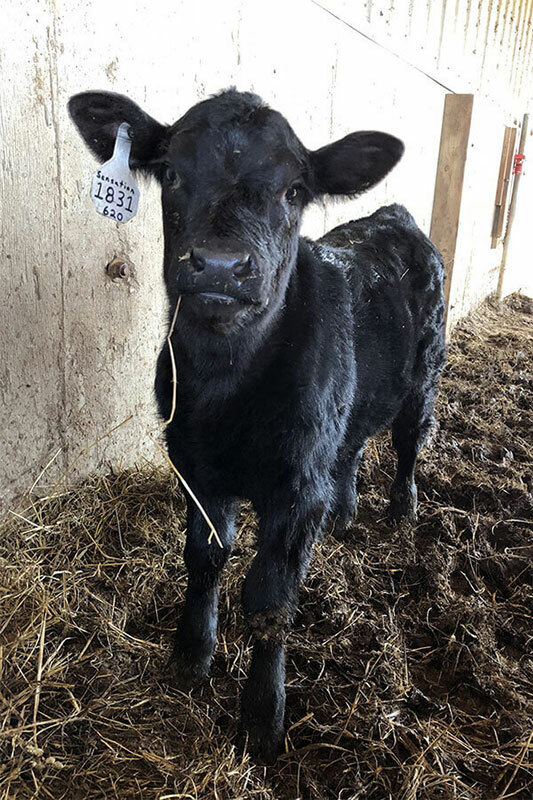 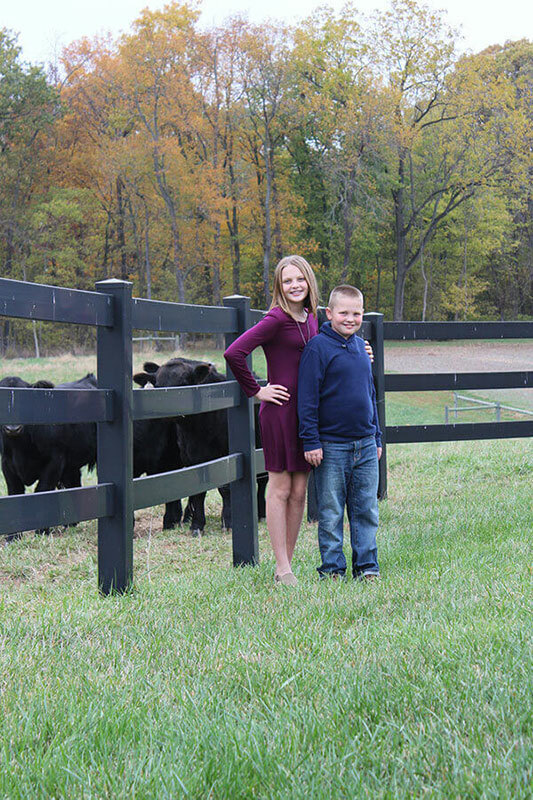 In 2005 we invested in purebred Angus cows with a vision to utilize science-based breeding and husbandry practices to create elite, profit maximizing breeding animals for a growing base of valued customers. 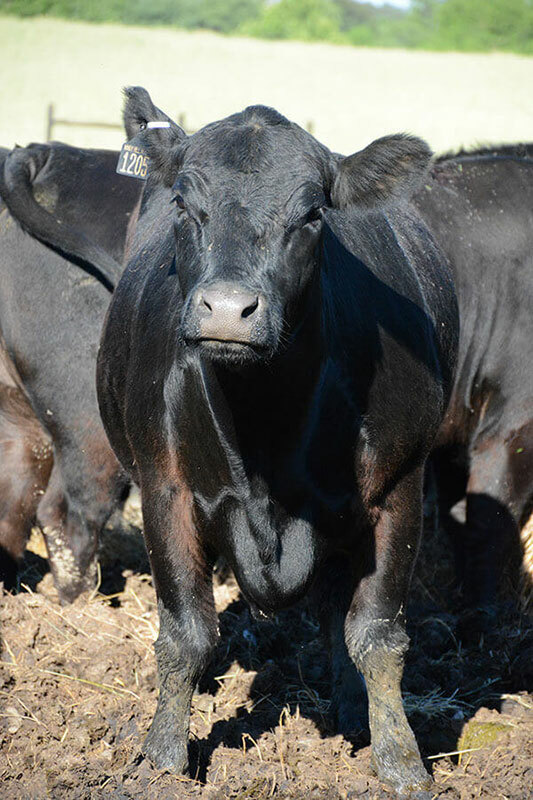 Over the past decade we've partnered with other operations sharing our values to scale production with the aim to be the premier source of value enhanced genetic stock for other beef production systems. 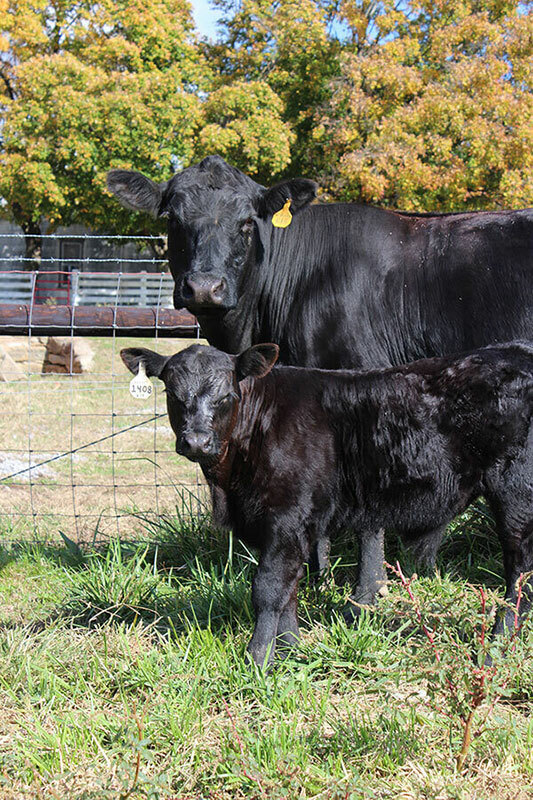 Following the request of local connoisseurs we've made our beef available directly to consumers across the Midwest US. 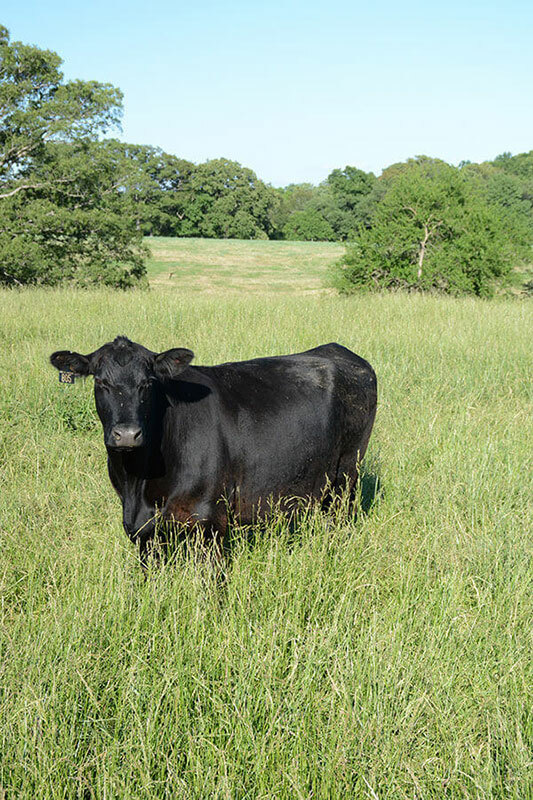 We take pride in the rich appearance and unique flavors associated with our beef.